Get right to the heart of policing and criminal investigation with our highly regarded postgraduate courses. 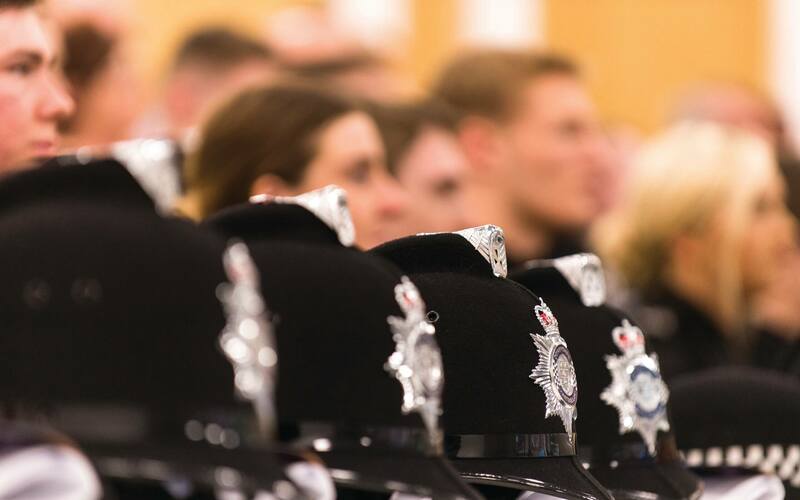 From financial investigation to understanding radicalisation or police leadership, our teaching staff bring a wealth of professional experience to our wideranging portfolio of courses. In 2017 we won the National Award for Excellence in Teaching Criminology, reflecting the high standards you can expect, whatever you choose to study. In addition to our own expert lecturers, guest lecturers, visits and networking events with leading criminal justice practitioners will add another dimension to your learning.